This is a dark day for every Arab living in Palestine now, given that Tuesday’s general election in Israel has cleared the way for Benjamin Netanyahu to return for a fifth term as prime minister and continue with his policies of aggression towards Palestinians, their land and culture. If indeed there is any glimmer of hope now, it may be that the Israeli leader’s criminal woes will lead to conviction in the bribery, corruption and influence-peddling cases against him, forcing him out of office. Even in that remote scenario, another right-wing leader will only continue with his work with the zeal of a Zionist. Make no mistake, once Netanyahu and Likud make their coalition bed with those zealot parties further to the Right, it will result in the most extreme occupation government yet — one that will turn a blind eye once more to the excesses of its armed forces, one that will end any hope of the two-state solution, and one that will do everything in its legal powers to subjugate the Palestinian people. While the details of any new coalition are yet to be thrashed out, the results of Tuesday’s election reflect a significant and damaging dynamic that moves the politics of the Jewish state firmly into the far-right fold. Sadly, voters are willing to buy into the militaristic agenda offer by Netanyahu and the Right, emboldened by blind support from the Oval Office. To the Left, where once Labor stood as a progressive force, it has now been reduced to six seats in the new Knesset, garnering just 5 per cent support. For Palestinians in 1948 areas, the results are equally disappointing. The Joint List of the 2015 election was replaced in 2019 by the Arab alliance of Hadesh-Taal, and it too received just 5 per cent of the vote. 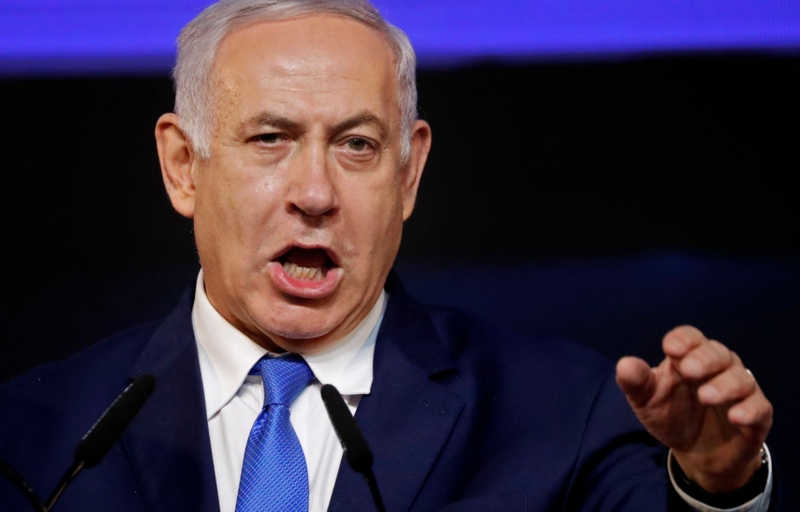 Indeed, Netanyahu’s deep contempt for Palestinians could not even be contained on polling day, with Likud sending 1,200 party apparatchiks with body cameras into polling stations in Arab communities in an effort to validate that voting process. During the previous administrations of Netanyahu, Palestinians rights, lands and culture were trampled. Now, he will be emboldened to make good on his threat to treat every illegal Israeli colony as Israeli territory. That’s tantamount to declaring open season on every Palestinian who dares defend their home, history and heritage. There can be no just peace — nor the prospect of any — with Netanyahu in power. And right now, he’s there for the long haul.